Worrying about your online activity getting tracked? Not satisfied with the Peerblock? Don’t worry! 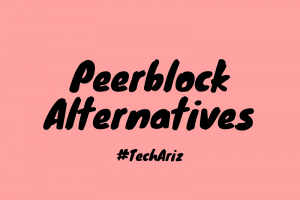 Check out these Peerblock Alternatives!